If someone joins the Reserve Forces, will their employer be told? Yes. Under the employer notification procedure, which has been in place since 1 April 2004, anyone who joins the Reserve Forces, or seeks to renew their commitment, must permit the Ministry of Defence (MoD) to contact their employer directly to inform it. The procedure was put in place to minimise problems in the event of compulsory mobilisation or a request for leave for training. If the reservist believes they have a good reason for not informing their employer, they may apply for a waiver for up to 12 months. 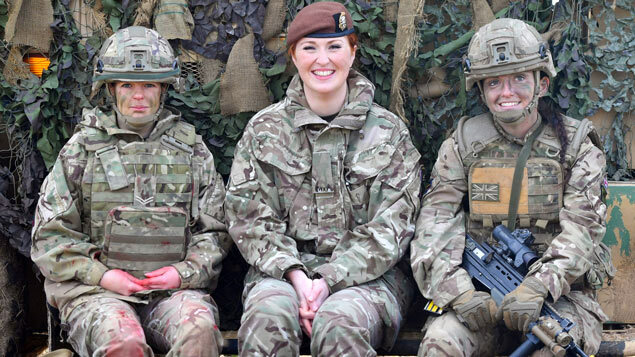 Can an employer refuse to let go of a member of the Reserve Forces who has been called up? Where no call-up notice has been issued, an employer is not required to agree to a request for leave related to their membership of the Reserve Forces. However, where a call-up notice has been issued, the employee is required by law to comply with it. In these circumstances, the employer can apply to an adjudication officer to have it deferred or revoked within seven days of the call-up notice being served. To obtain an exemption, it must be able to show that the employee’s absence would cause ‘serious harm’ to the business. This could include loss of sales, markets, reputation or goodwill; impaired ability to produce goods or provide services; or harm to research and development. There is a right of appeal to an independent tribunal if the application is refused. Is an employer legally required to re-employ a member of the Reserve Forces after their absence? Yes. Regardless of the length of the employee’s period of military service, the employer is required to re-employ them once it has ended. This right applies for six months after the end of the period of service. Re-employment should be to the same job, and on terms and conditions no less favourable than if the employee had not been called up. Is an employer required to pay a reservist during any period of military service? No. The employer is not required to pay the employee their normal salary during any period of military service. During this time, the employee will be in receipt of service pay from the MoD. Where the employee’s service pay is less than their normal pay, or they have to pay for benefits such as health or life insurance that the employer has stopped paying for because of the period of service, they will also receive a ‘reservist’s award’ to mitigate their financial losses. The amount that can be awarded is capped at £548 per day (or £822 in the case of accredited medical consultants serving with the Defence Medical Services), less the employee’s service pay. A reservist may also claim an ‘allowable expenses award’ for certain expenses incurred as a result of the period of service, such as additional childcare costs. Where the employer suspends payments to an occupational pension scheme during the period of service, the employee can apply for continuation of the payments, so long as they remain in the scheme, and pay any contributions required of them. Can an employer make a claim for compensation? Yes. An employer is entitled to claim an ’employer’s award’ in respect of the cost of replacing the reservist. This is capped at £110 per day. In addition, the employer may claim the costs of any agency fees or advertising costs. A ‘training award’ may also be made if the employee needs training for the purpose of their employment after their return, due to the period of military service. 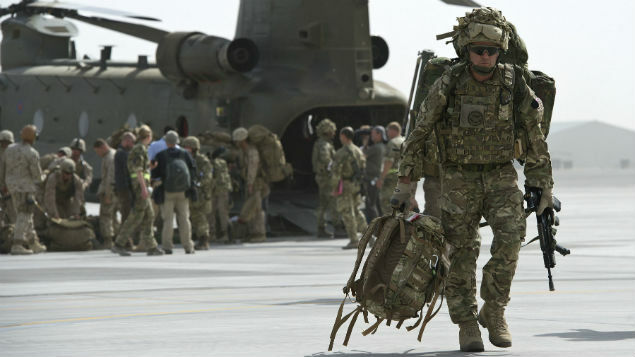 Is an employer obliged to grant extra leave for Reserve Forces training? No. There is no obligation on an employer to grant a request for additional paid or unpaid leave for training. However, the MoD points out that such training can result in employees gaining valuable skills that can then be transferred to the workplace.